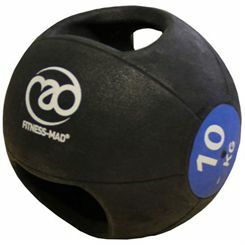 Medicine balls are great exercise tools that help develop strength and power, condition your body, gain flexibility, endurance, and improve balance. 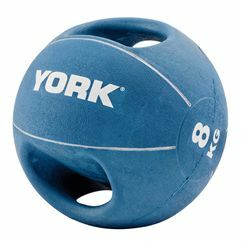 They can also be used in rehabilitation. 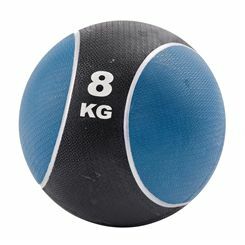 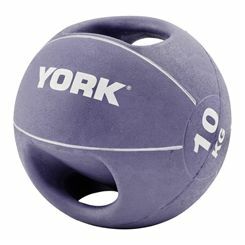 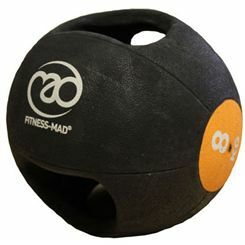 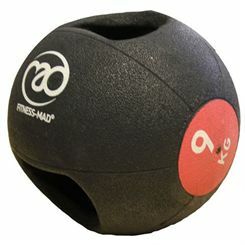 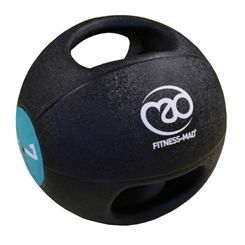 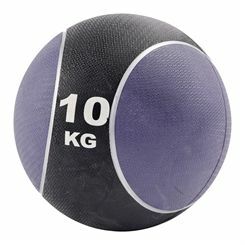 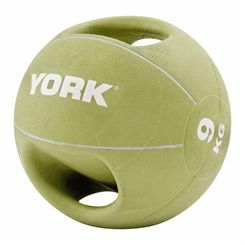 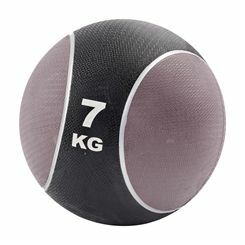 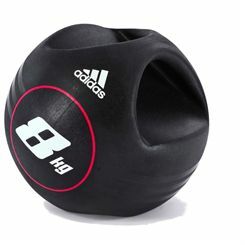 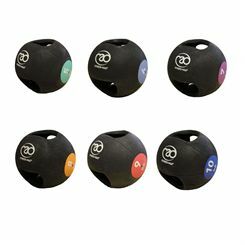 Sweatband.com offers medicine balls in 7-10kg range of weight that come in different designs including 1-piece moulded rubber balls and double grip balls, which let you exercise with the weight kept further from your body, and generally increase the number of possible exercises. 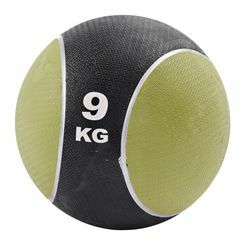 Some of the balls have grips that do not distract the spherical shape of the ball and are inflatable.